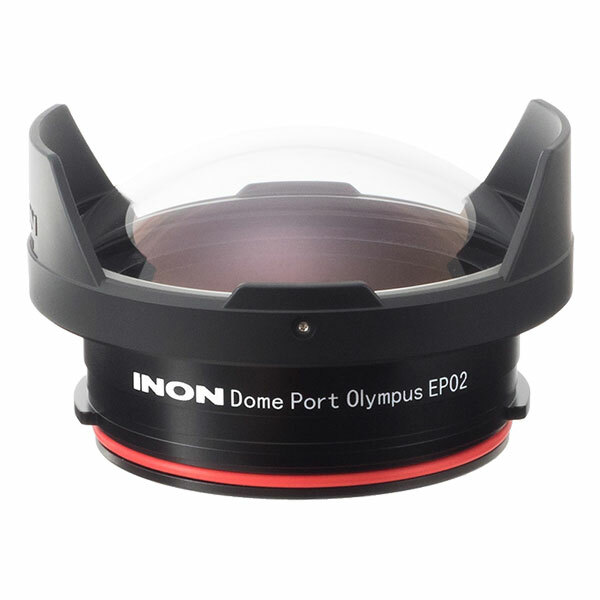 The INON Dome Port Olympus EP02 is a dedicated dome port for Olympus underwater housing PT-EP14, PT-EP11 and PT-EP08 to use Olympus M.ZUIKO DIGITAL ED 8mm F1.8 Fisheye PRO fisheye lens. 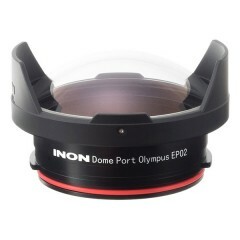 The INON Dome Port Olympus EP02 employs compact dome glass (diameter: 115mm) which is ideal for compact M.ZUIKO DIGITAL ED 8mm F1.8 Fisheye PRO. Multicoated optical glass suppresses flare and ghost. Packaged detachable resin protector is useful to block unnecessary light to get clear image in addition to prevent accidental damage on the lens surface. Attach Olympus POSR-EP10 UW Shading Ring on the M.ZUIKO DIGITAL ED 8mm F1.8 Fisheye PRO to suppress exposure of built-in flash light on an image. 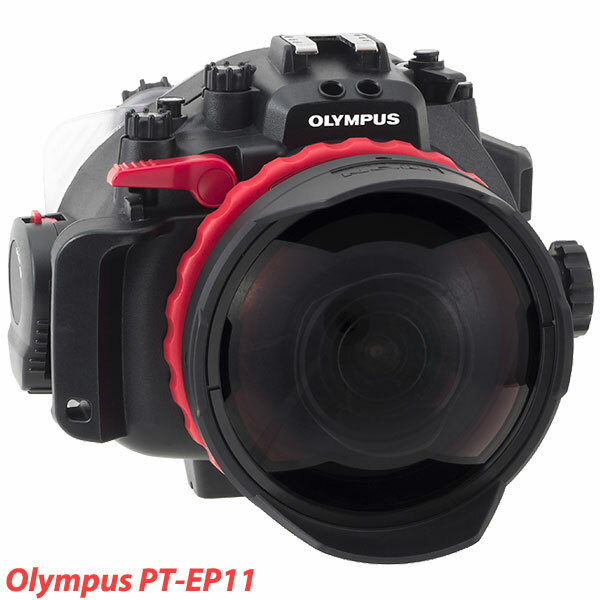 To use M.ZUIKO DIGITAL ED 8mm F1.8 Fisheye PRO in manual focus mode, optional Olympus PPZR-EP05 Underwater Zoom Ring is required. Weight 453g / 15.9 oz.